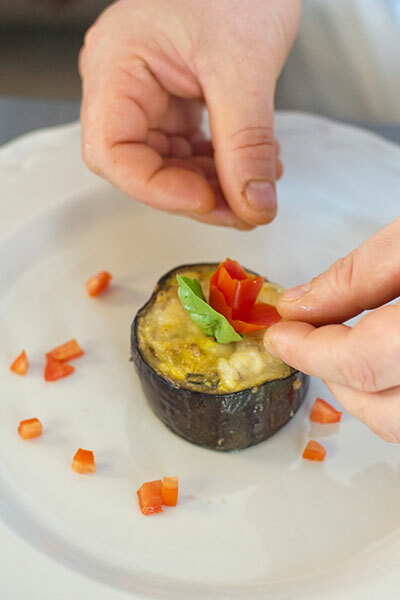 Guided tour, Spa treatments and cooking lesson! H ... - Arrival to Bari airport. Transfer to the Corte Altavilla hotel in Conversano (Bari). Time to relax with an Italian apertivo. In the evening, your Welcome Dinner is served at Goffredo restaurant osteria. The restaurant offers a superior menu with an excellent choice of regional and national wines. 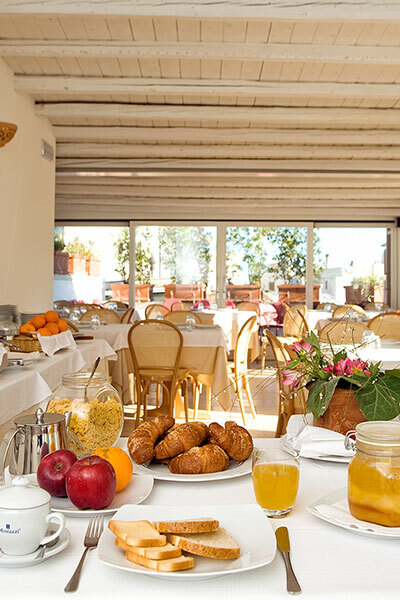 It is located on the terrace of the hotel with a nice view on the lanes of the old town..
Departure at 9,00. Before going to the winefarms visit to Castel del Monte, the impressive, mysterious manor commissioned by Federico II of Swabia. This castle is considered one of the greatest example of medieval art and is protected as a Heritage of Humanity under the auspices of UNESCO. 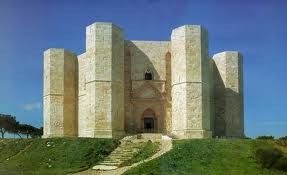 Castel del Monte is also the name of Strada del Vino as well as a famous DOC wine from Apulia. Visit to a wine producer farm “Cantine Carpentiere”. Visit of the facilities and cellars. The oenologist will illustrate the production process of the excellent DOC wines. Wine tasting combined with local products (burratine, caciocavallo, olives, tarralli and tomatoes bruschette with olives oil). H 13,30 – Stop for lunch at a Masseria. Going on to Trani for a stroll through the lanes of the old town, starting from the seaport, located between two small promontories: one dominated by the Sant’Antonio blockhouse, the other by the cathedral. The latter is an excellent example of apulian romanesque style. Visit to All Saints’ church. Trani is also known for the production of the sweet wine “Moscato di Trani”. H 10,00 - Enjoy the the Thermarium Spa with a personalized Treatments Program at the villa, and feel your troubles slowly fade away. Afterwards, you might want to take a walk through the winding streets of the old town where you can visit the Romanesque Cathedral and Monastery of St. Benedict, and the Norman castle, home to the masterpieces of Paolo Finoglio, 6th-century court painter. His works include: La Gerusalemme Liberata and frescoes in the Baroque church of Saint Cosma and Damiano. 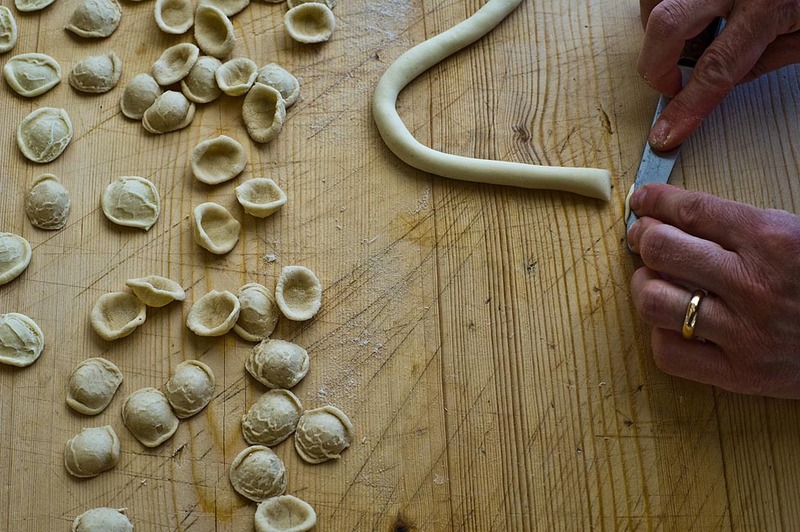 H 16,00 - Cooking Class set in the country house in Conversano, just one kilometer from the hotel. Dinner follows with the foods prepared in class. Water and local wine included. H 9,30 - After breakfast, departure for Ostuni. 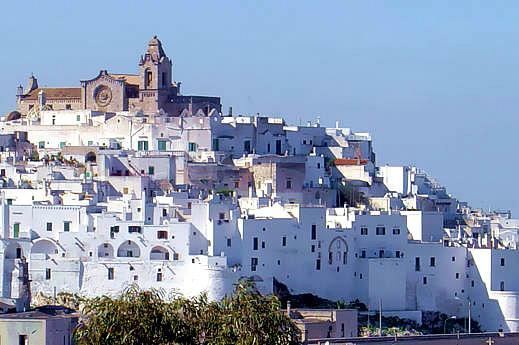 Perched on three hills and enclosed by Aragonese walls, the splendid town of Ostuni owes its frame to the way it has developed vertically rather than horizontally and to the blinding white effect given off by the whitewashed walls of its houses. Meander through the ‘white town’, stop for shopping in typical artisan shops and visit the 15thcentury cathedral. Next comes the town of Martina Franca, Stroll through the historical center and visit the main palaces (16th-17th centuries) of notable architectural interest. Visit to the St Martin's collegiate church, Duke's Palace, St Dominic's church and the church of Carmine. The almond milk is delicious here! Stop for lunch at “agriturismo Il Portico” to taste apulian vegetables. 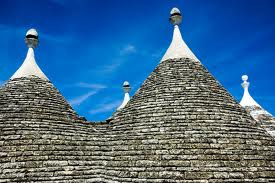 After lunch going on to Alberobello famous for it's Trulli, cone-shaped houses, traditionally built in the region. Start in the town's main square and visit to the Trullo Sovrano, D'Amore house, Aia Piccola medieval-style quarter, Monti quarter as well as a visit to the Trullo Siamese. Return in the evening to Conversano. Dinner on your own. We suggest you to taste a pizza (40 metres from the hotel). Free time in the morning, before departure. 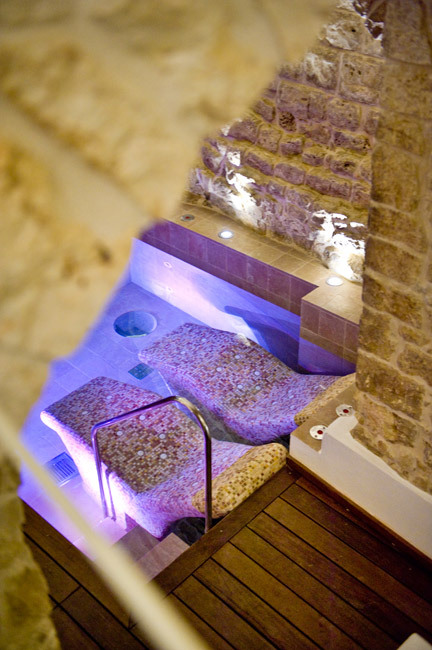 5 Days, 4 Nights accommodations in 4-Star Villa Hotel in Conversano, based on double occupancy. Welcome aperitif and dinner, wine excluded. One half/day cooking class followed by dinner. Local wine and water included. 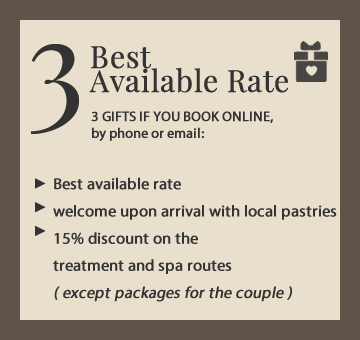 1 half/day Spa treatments Programs to be enjoyed at the Villa. Guided visit of Ostuni, Martina Franca and Alberobello, lunch and tastings of typical products and wine included. Guided visit to Castel del Monte and Trani, lunch and wine tasting included.